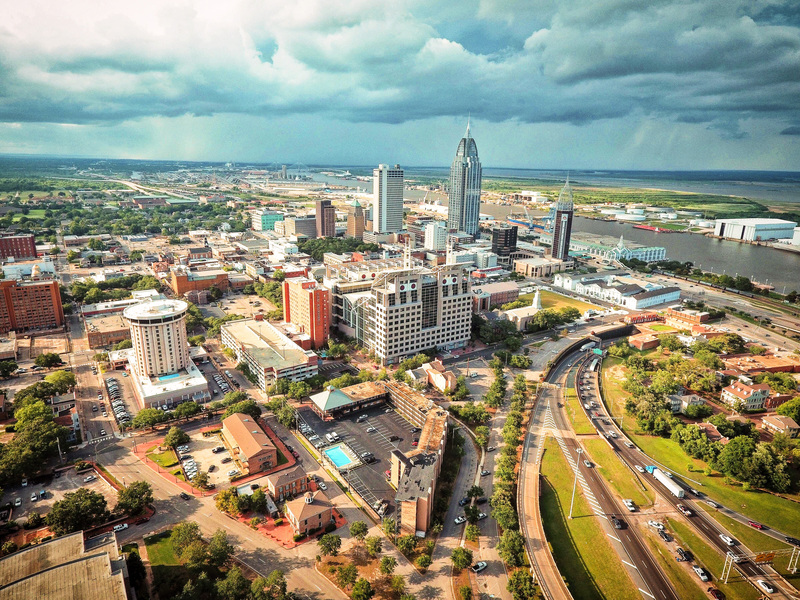 Stay at Comfort Inn and enjoy being surrounded by exciting things to do near Mobile, Alabama. 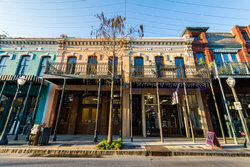 Whether you are in town for business or pleasure, Mobile is bursting with exhilarating and enriching things to do and see. 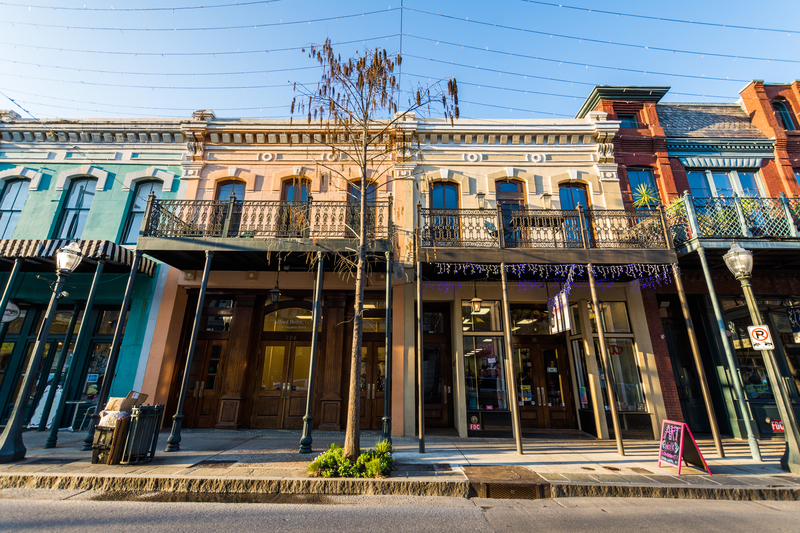 Explore historical landmarks, university campuses, and time your visit to experience one of the many festivals and local events that occur annually. 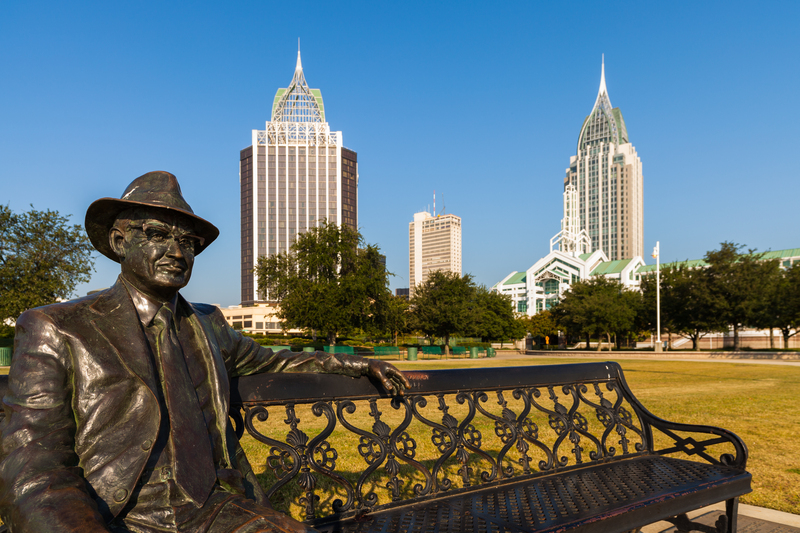 Stay at Comfort Inn Mobile and explore all of the cultural things to do in Mobile, AL with ease. Bay City Tours is a fantastic way to see it all in one day and thanks to our partnership, they are sure to offer you great rates! Bay City Tours will organize full day excursions, which include lunches and will be tailored to your specific attraction preferences! See it all and more from the comfort of our hotel, which offers you easy access to Springhill Medical Center and 1-65. From the USS Battleship Alabama to the sight of the last slave ship, Clotilda, Mobile is steeped in historical significance and culture. Take a tour of the USS Battleship’s vast collection of military relics, walk the same ground that the very last slaves did when disembarking Clotilda in 1860, or take the Dora Franklin Finley Memorial Tour. Visit Mobile Bay, home of the “Battle of Mobile Bay”, which showcases Fort Gaines and Fort Morgan, or view old cotton plantations on the “Cotton Kings” tour. 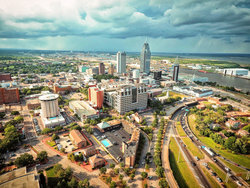 Our hotel in Mobile, Alabama boasts a central location that is near the interstate and is in close proximity to the area’s top local attractions and businesses.